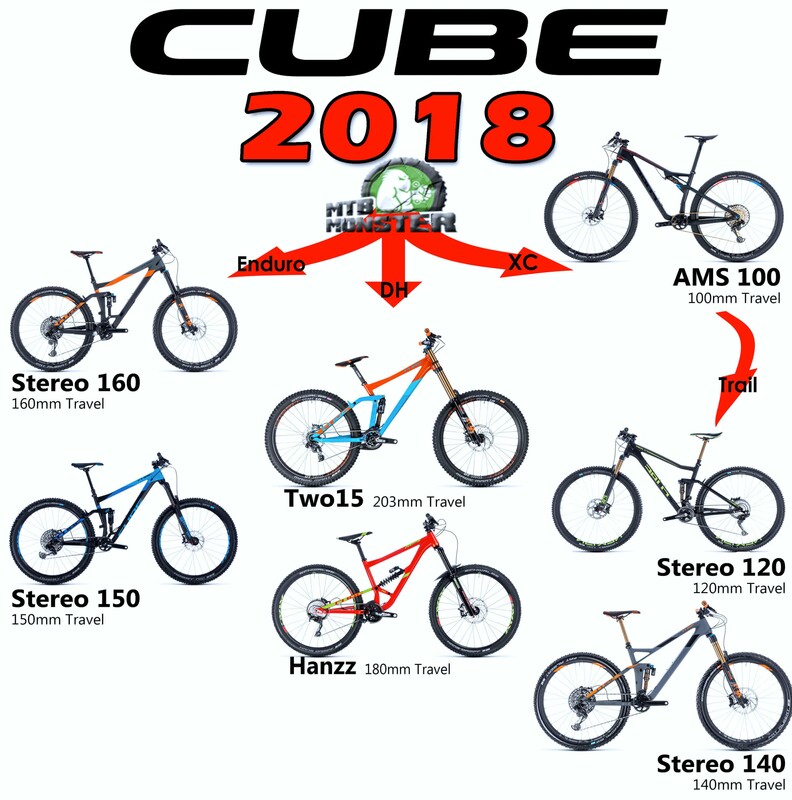 Welcome to a detailed look into the current Cube Mountain Bikes Range 2019. By delving into the details, we will reveal what makes the Cube Bikes range one of the best in the market. With an extensive portfolio of bikes, Cube are the largest manufacture of bikes in Europe with their models ranging from downhill bikes to ultra-light Cross-Country bikes. What is the Key Technology behind the latest models? While many aspects of a Cube Bike make them unique, many standout features can be found right across the range such as the superlight C:68 carbon technology and extensive testing in the lab. Cube's C:68 is all about innovative carbon technology, less resin and a high fibre content of 68%. 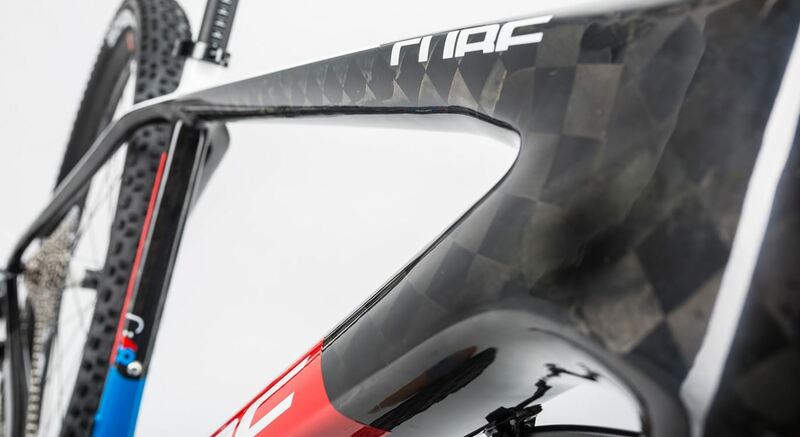 Ultra-high modulus fibres until recently have only been used in satellite construction, Cube has taken this technology and used it within the frame construction to contribute an exceptional degree of stiffness without an increase in weight. 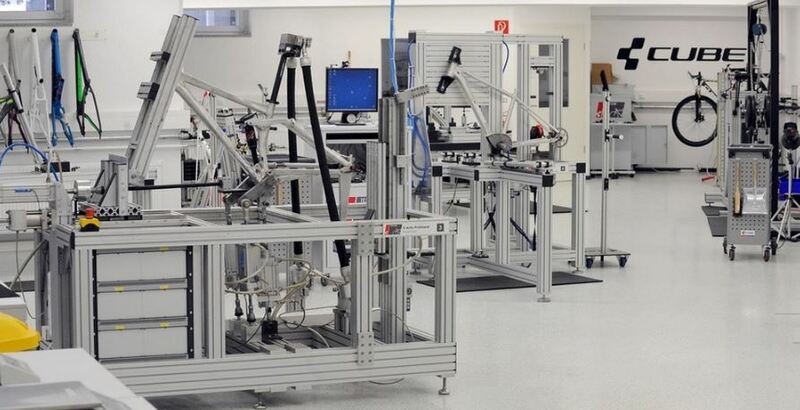 Bumps, hard braking and the occasional crash put stresses on bikes that’s why, to ensure high quality, Cube test every component exhaustively. The headtube is a particularly vulnerable area on a mountain bike, that’s why Cube have built test rigs which put a realistic load on the headtube to simulate braking, jumps and rocky descents with the headtube having to endure 50,000 of these cycles without damage before a model can be released for production. When you first look at the Cube bikes range, its easy to get lost in understanding the key difference between the latest models. With this in mind, we have produced a couple of infographics which highlight the key details between each model. Hopefully, you will now have a good idea which bikes within the range will best suit your riding best. The next step is to take a look at the different variants of the model to find which will work best for you.